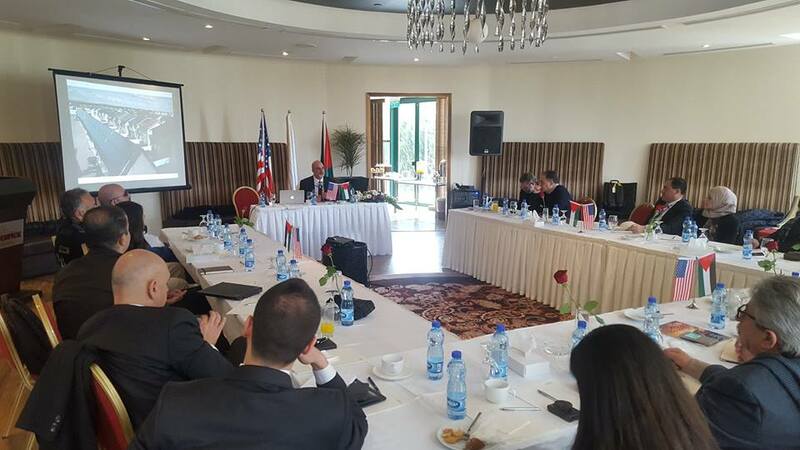 AmCham Palestine signed a Memorandum of Understanding with the Arab American Business and Professional Association (ABPA). 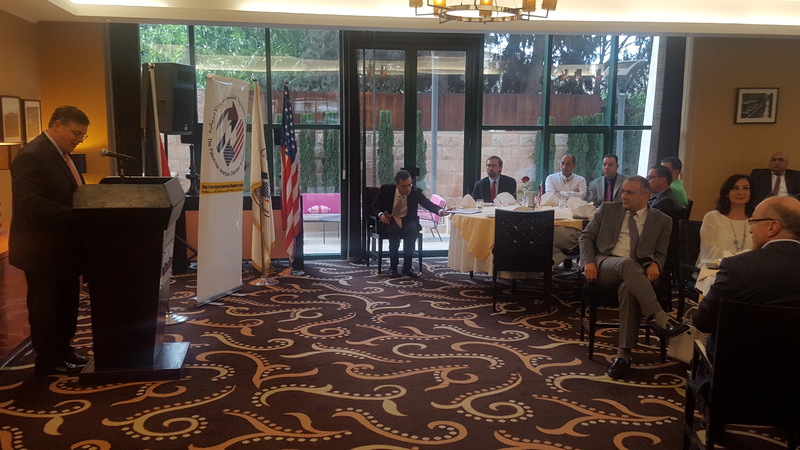 A Dinner and a Discussion "On Facilitating Palestinian Economic Development" with the Consul General of the United States of America in Jerusalem Mr. Donald Blome. 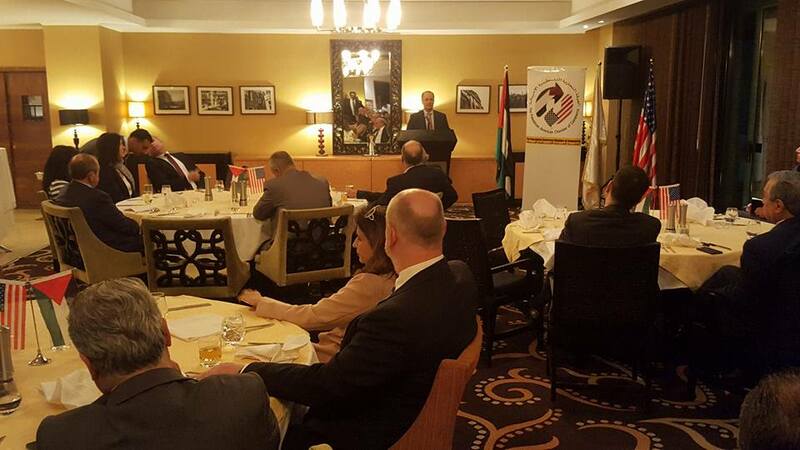 A Dinner and a Discussion “On the Current Political and Economic Affairs, Going Forward” with Dr. Mohammad Shtayyeh. 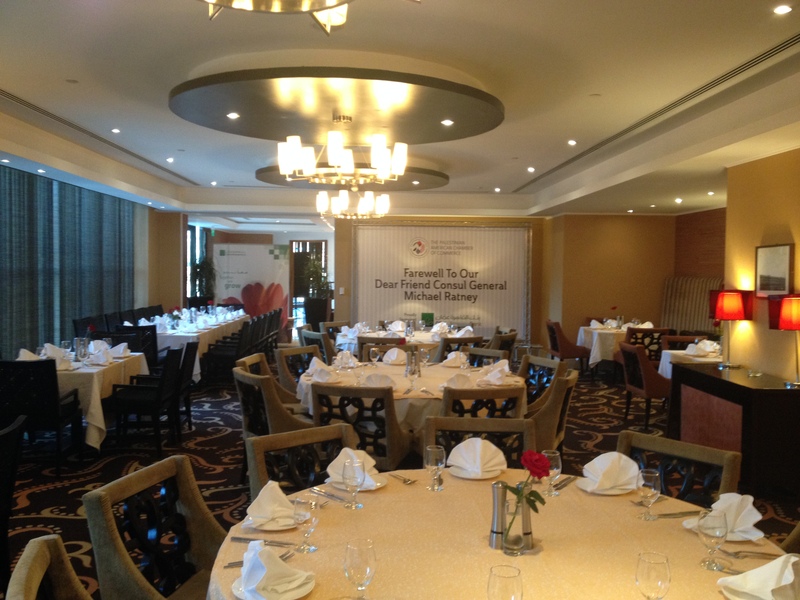 AmCham Palestine Luncheon Meeting with Ms. Elizabeth Littlefield.